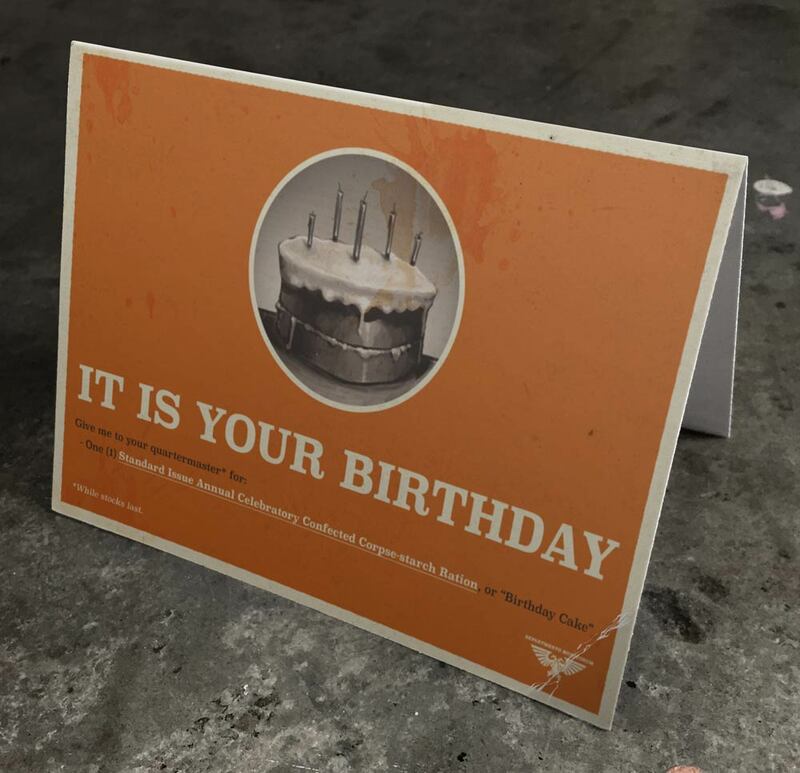 In order to bolster morale, the Munitorum will henceforth be celebrating the day of birth for every Guardsman – the day on which you were chosen by the God-Emperor to serve Him in his glorious Astra Militarum! The bureaucratic work involved in recording and tracking each individual Guardsman’s day of birth would be far too complicated,* even for the great minds of our scriptor-adepts, and as such, we have devised an ingenious solution. We are moving all Guardsmen’s birthdays to the same date – today! Next Post Take a City Break!